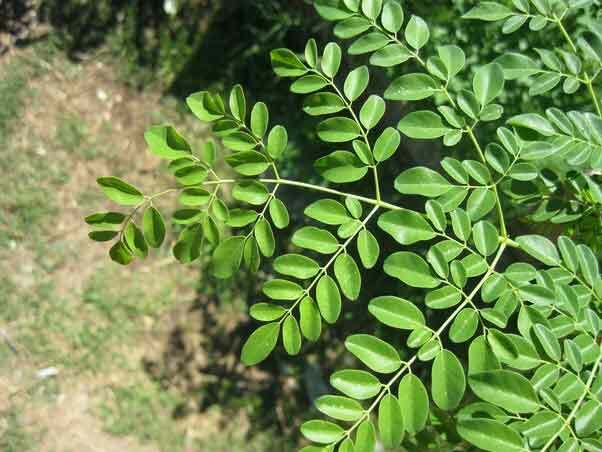 Moringa in hindi called called Sahjan is a fodder tree. Fodder from, this plant increase milk production and growth of dairy cattle. It can provide 100 metric tonne of fodder per hectare. Once it is plant planted it remains for 3 years. It has high protein fodder with essential amino acids, vitamin and mineral. It is boon for dry and hot climate of India. You can see U tube for further information. In India you can contact Dr. Saxena his telephone number is 9425301288. 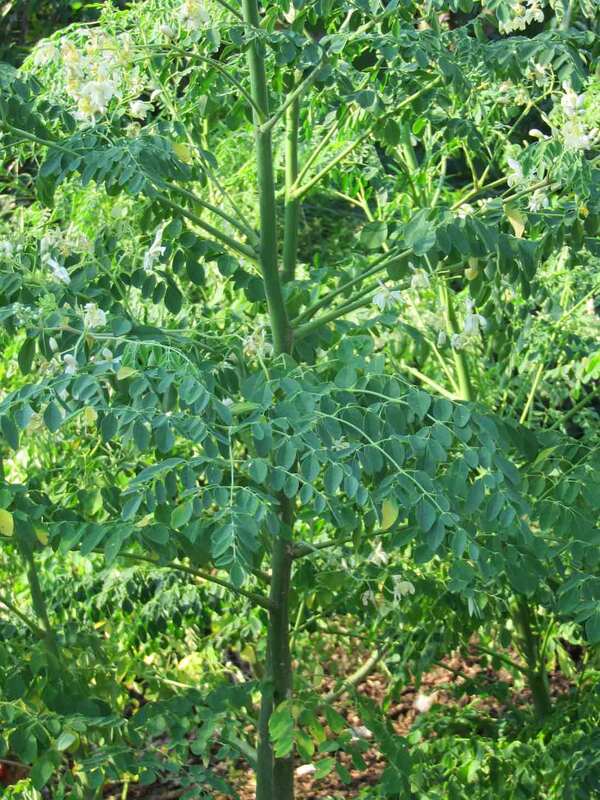 Dr. Sexena can tell you about growing Moringa. 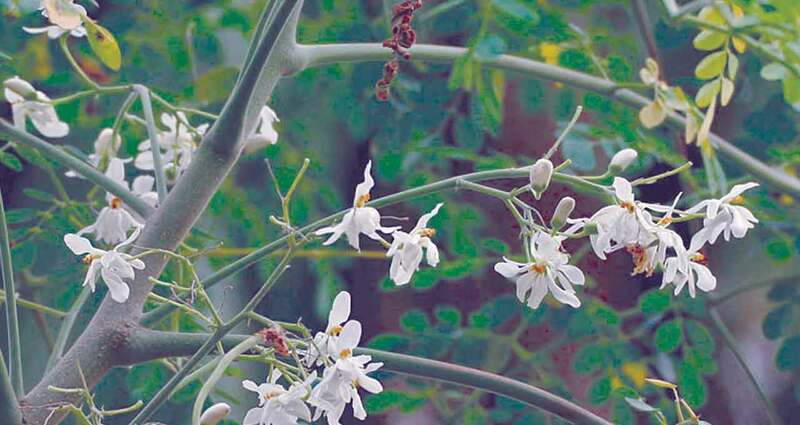 National Dairy Development Board is also promoting Moringa cultivation.